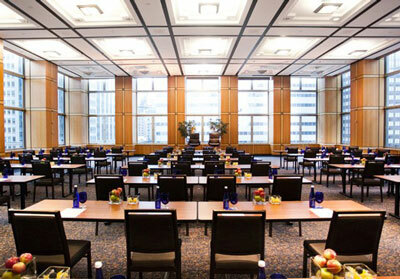 Attending a meeting, training session, tradeshow, or social event at Convene Midtown East? 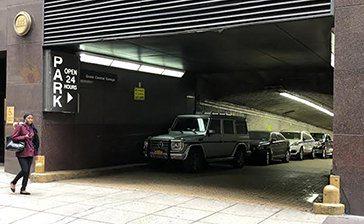 Convenient parking is available at the following Parking.com locations. Click on the "Details" button for information on rates, hours of operation, and entrances. 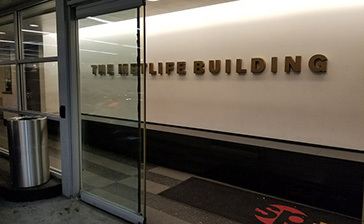 Convene at 730 Third Avenue is located in Manhattans's Midtown East, and is nearby popular hotels, restaurants, and attractions, including: Grand Central Terminal, the United Nations Headquarters, and Rockefeller Center.